Vloggi is the world's simplest video blog platform. 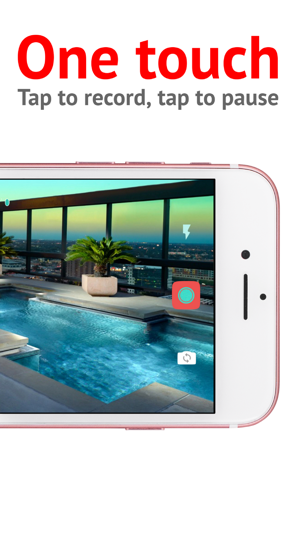 Every Vloggi is a 10-second self contained video blog that combines video with a caption and location data. 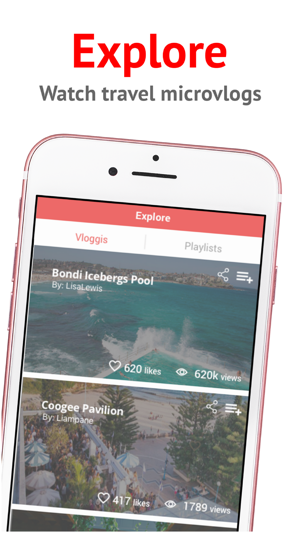 As you travel, you use Vloggi to capture small snippets of your life then combine into playlists to share. 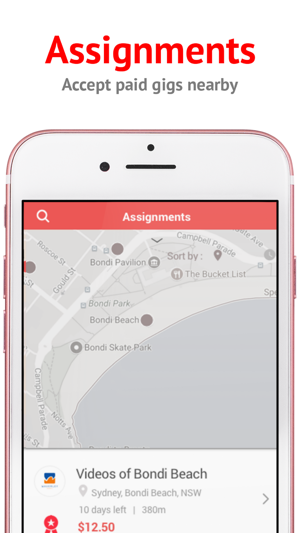 You can also accept paid vlogging assignments in the Vloggi app and join crowdsourced video projects. 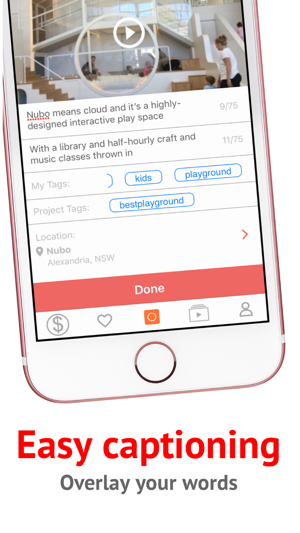 You can work on collaborative video projects with friends or make your own personal vlog. 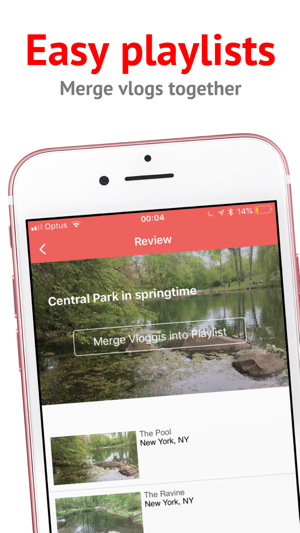 The Vloggi Capture app automatically edits together up to seven clips into a 10-second microvlog. 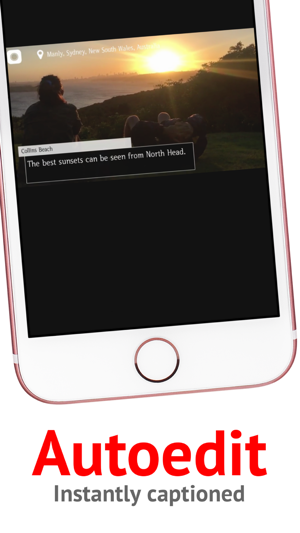 Add a caption and our app will automatically overlay your words onto your vlog - no editing required. 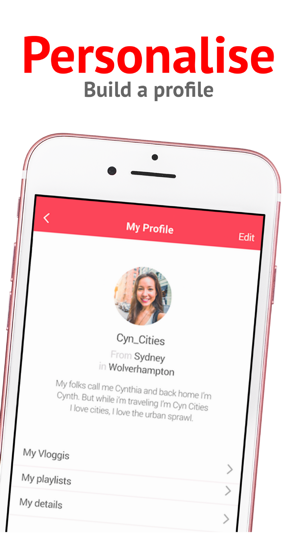 Remix your own travel tale by capturing, captioning and curating your Vloggi content. All the Vloggis go into a library that can be licensed individually allowing you to earn money from your travel videos.